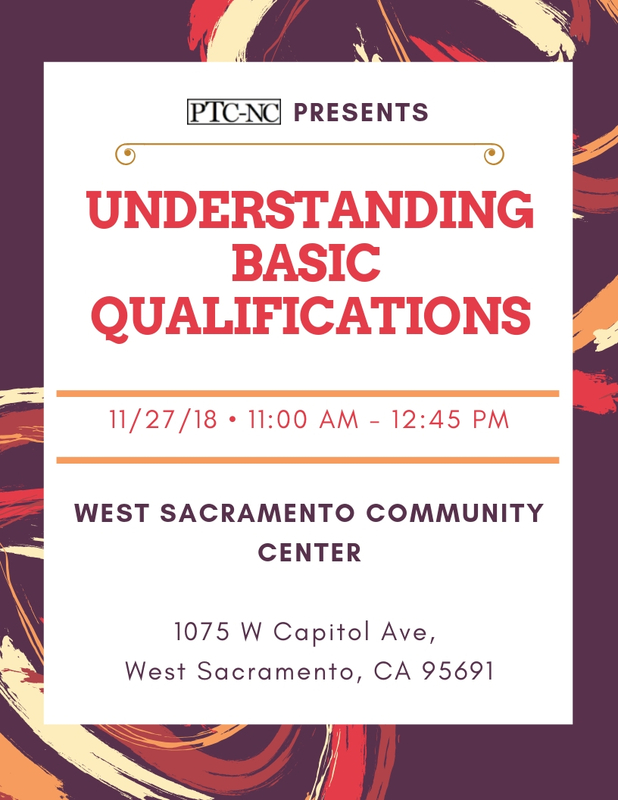 For practical reasons, employers often establish basic qualifications (BQs) in order to reduce the total number of applications for screening and to ensure that only those applicants possessing the BQs are considered for employment. 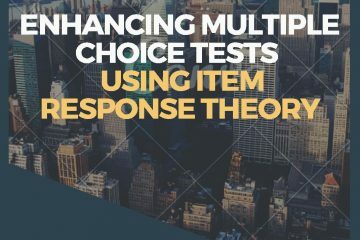 What many employers do not realize is that BQs are considered a selection procedure (i.e., test) and when they result in adverse impact, employers are required to provide evidence concerning the validity of BQs. According to the Internet Applicant Regulations, defensible (i.e., valid) BQs must meet the following three conditions: (1) noncomparative, (2) objective and not depend on subjective judgment, and (3) relevant to the performance of the particular position and enable the employer to accomplish business-related goals. 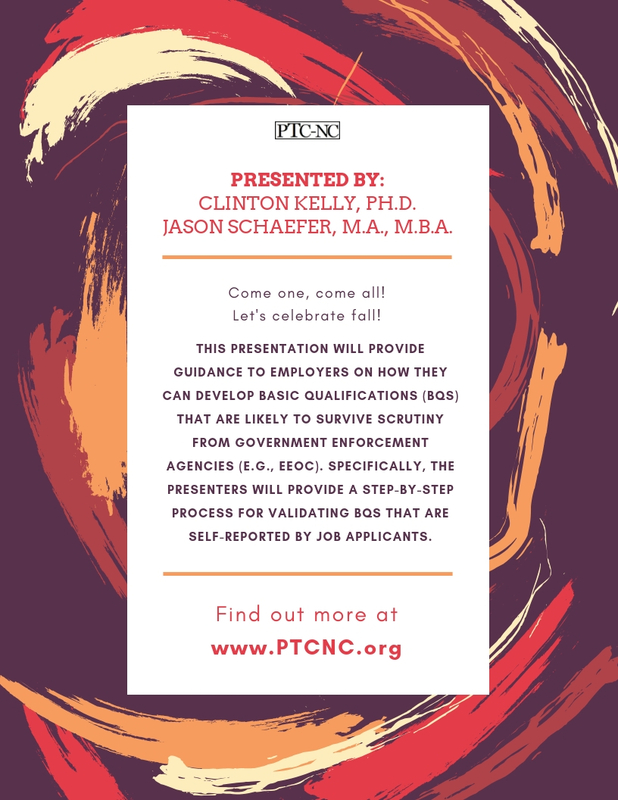 This presentation will provide guidance to employers on how they can develop BQs that are likely to survive scrutiny from government enforcement agencies (e.g., EEOC). 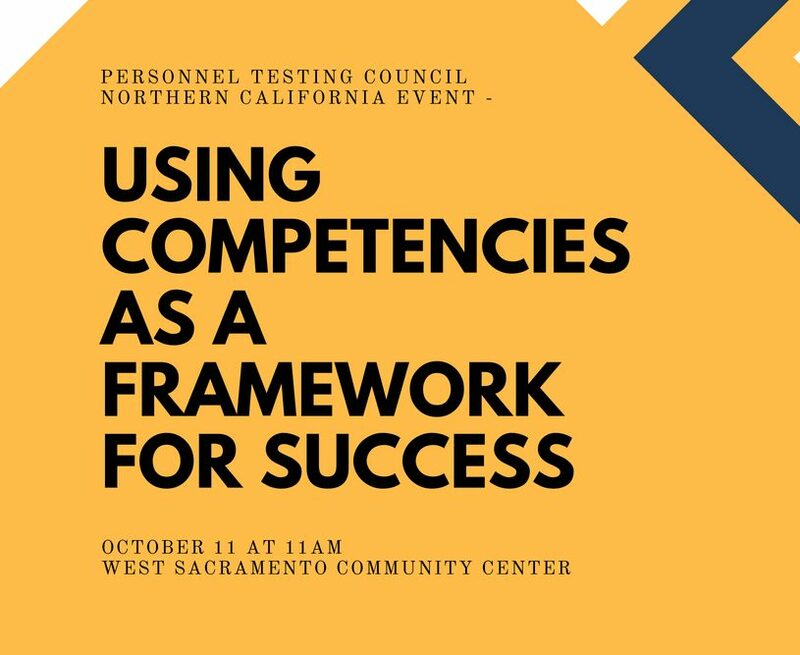 Specifically, the presenters will provide a step-by-step process for validating BQs that are self-reported by job applicants. Clinton and Jason each have more than ten years of experience working in the areas of job analysis, test development, and test validation services. 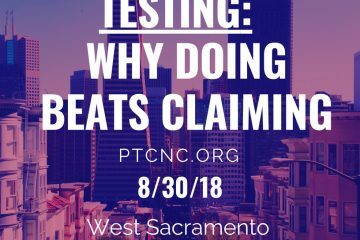 They have worked with clients in both government and the private sector to develop and validate a variety of employee selection devices (e.g., written tests, work samples, interviews, personality tests, etc.). They have also developed surveys assessing employee attitudes, organizational climate, client satisfaction, program/process effectiveness and 360-degree feedback for leadership development purposes. 11/30/18 – Presentation now available to members or those who attended the event only. Please contact a PTC-NC officer to receive the content.